With a diesel engine, fuel is sprayed into chambers and the pressurized air heats up and ignites the fuel. Dry vans are the most common type of freight trucks that you will see on the road! Diesel Fuel vs. 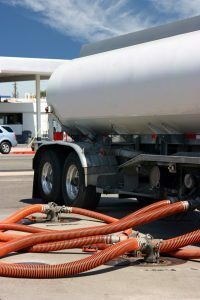 Regular Fuel: What’s The Difference? Diesel fuel goes directly into the fuel cylinder, while regular fuel is first activated by a spark plug. 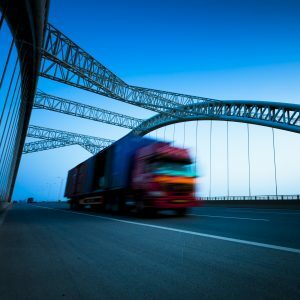 The introduction of self-driving trucks is both exciting and concerning for those in the truck driving industry. 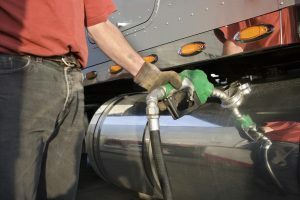 Fuel prices fluctuate often and can become a very costly expense over time, especially for truck drivers who spend most of their time on the road!